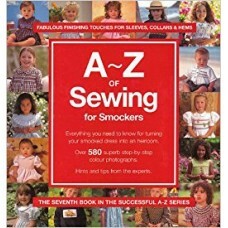 500 Alphabets In Cross Stitch by Julie S. Hasler If you're a newcomer to cross stitch, start here..
A - Z of Crewel Embroidery by Country Bumpkin Publications. 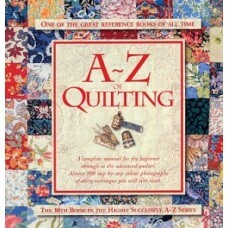 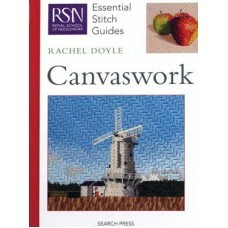 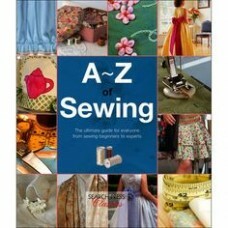 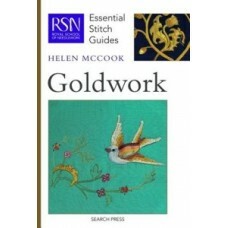 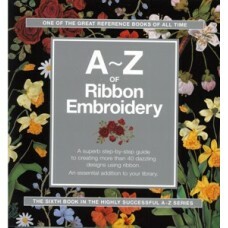 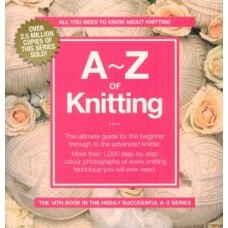 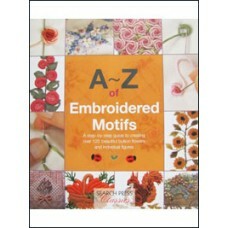 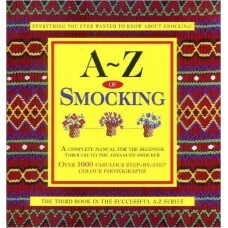 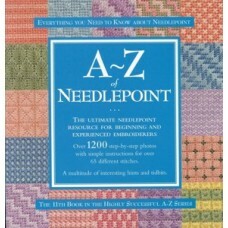 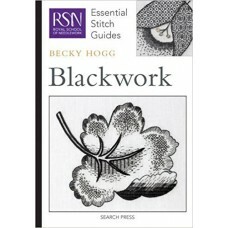 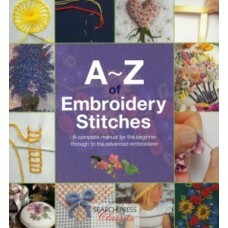 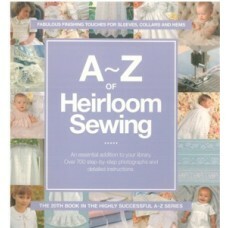 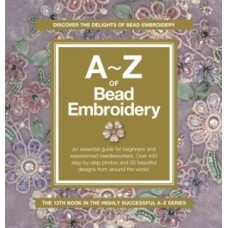 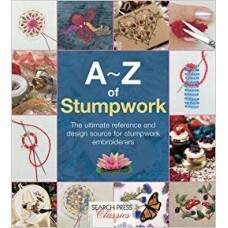 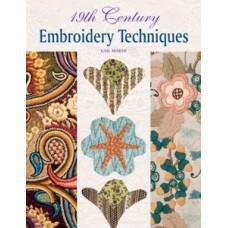 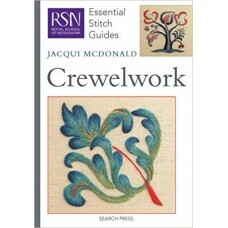 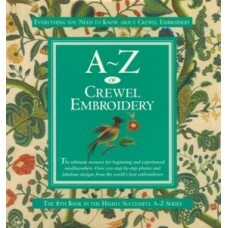 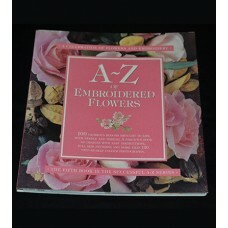 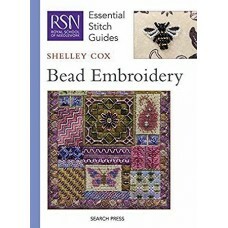 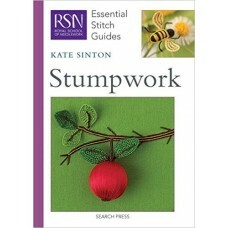 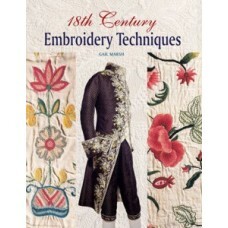 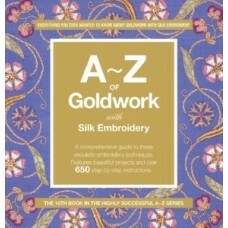 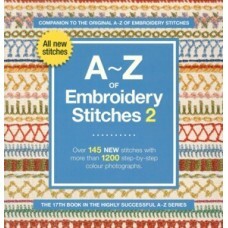 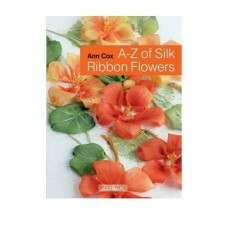 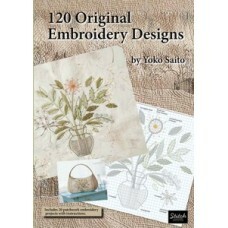 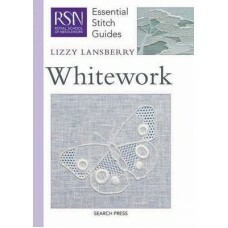 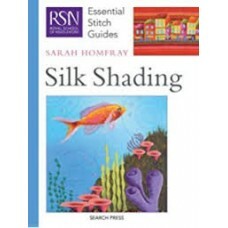 The A-Z of Crewel Embroidery is desig..
A - Z of Sewing by Country Bumpkin Publications. 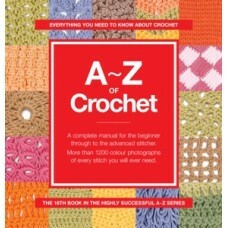 A complete manual for the beginner through to se..